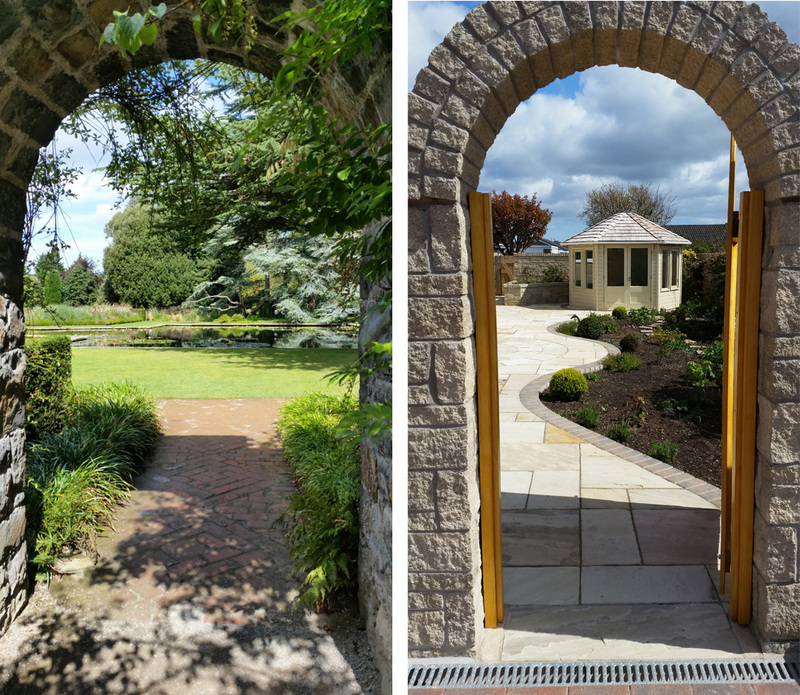 As qualified landscape consultants GreenScene can offer a structured approach to landscape design, landscape mitigation and landscape management in order to meet the requirements of planning conditions and planning appeals requiring detailed or outline landscape designs for development. To aid the planning process, we can also provide landscape establishment and management reports at submission stage so that provision for green infrastructure, sustainable habitats, green corridors, urban greening and protection and development of the urban forest are considered as an integral part of the development process. Location of existing planting to be retained. Detailing of the proposed hard landscape elements, such as, planters and paving. This includes the layout, materials and colours so that the schemes appearance is clearly defined. Specifications detailing how the landscape scheme will be constructed, planted and subsequently managed and maintained once development is complete, ensuring the integrity of the scheme is up held. Here at GreenScene we feel that landscape management is a key aspect with regard to lasting design vision and sustainable land management. We are able to use our knowledge of design, arboriculture, woodland management and ecology to produce integrated landscape management plans and strategies within the built or natural environment.